We promote fun and good memories. 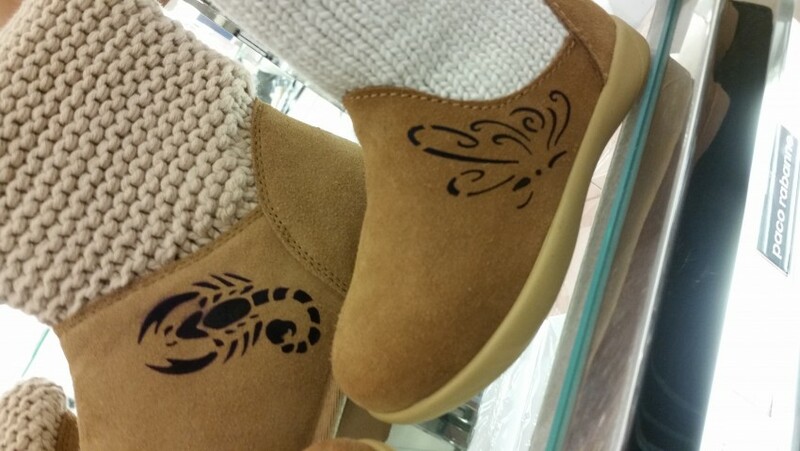 ..
We can customize your Ugg boots or personalize your custom luggage. AirBrush Express provides Colorful Fun Temporary Tattoos for all Ages. We offer a wide variety of designs for every type of personality. We take pride in our work and we have a positive attitude with our customers. We offer a professional clean Temporary Tattoo that is not harmful to your body. We love what we do and can offer our services to a wide variety of events such as: Corporate Events - Resort Entertainment - Conventions - Parties for all age groups - School Events - Fundraisers- and more. Have some fun and cut loose with AirBrush Express. The Tattoo you won't regret. 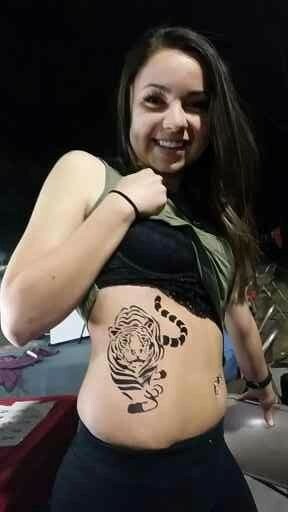 You can expect the Airbrush Temporary Tattoos to be the most popular attraction at your event. I have the longest lines and they are constant until the end of the event. I will need an electric plug as a power supply for constant power. Table and 2 chairs. Set up time takes about 30 minutes and same for take down. I pride myself in leaving the area just as clean as when I arrived so you don't have more work to do. What do we do at AirBrush Express? We promote fun and good memories. Isn't that why your having a event in the first place? The best way to create good lasting memories is to live in the moment and enjoy the people around you and your loved ones. Temporary Airbrush Artist. 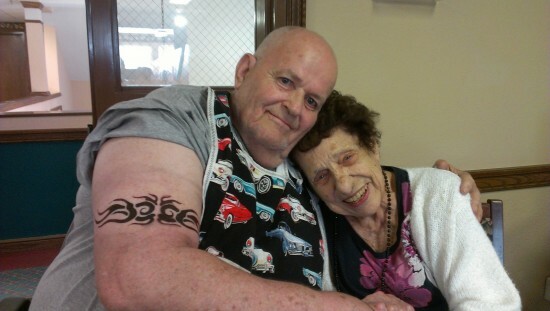 I provide airbrush tattoo art for all ages. My youngest client is 1 and my oldest client is 103. What I bring to your event is a positive creative energy and a fun motivational atmosphere. 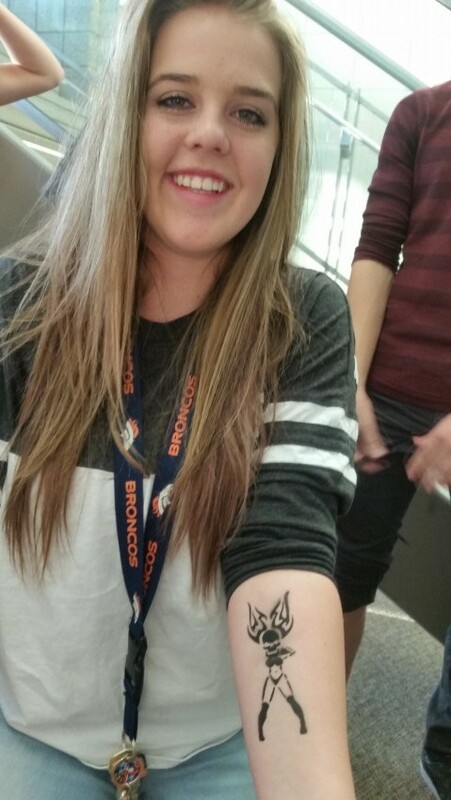 We are great for kids, and temporary airbrush tattoos widely attract fun for teens and adults as well. This makes your event a great memory for everyone. It's a fun and temporary way to transform and create art on yourself that lasts about a week. We use safe for you and the environment FDA approved ink. We have large, medium, and small tattoos in multiple colors. We can even make custom tattoos for your specific theme of your event. We bring to your event what no one else can do. We make memories at your event and the time spent with each client is the most important focus. As a business professional for years I really wanted to find a new way to do something that I really like. I enjoy working with people and motivating groups to be positive and make the world a better place. I believe in the power that one individual can have to influence others for good. When asked how I am, my response is "I'm Too Blessed, to be depressed! " This attitude can be shared and becomes contagious. Temporary Airbrush Art and motivational speaking is what I am about. I will bring the fun and laughter and the memories to your Event. High School events all across the State of Utah. Thank you for taking time to look at what I do. Let's make your next event the best yet. I am here to create memories that last a lifetime and you will get the awesome temporary airbrush art and the tattoo that you won't regret. It's easy to fit me into your event. I don't take a lot of space and I draw a lot of positive attention and fun to your event. Technically, I bring the event alive. Angel Hands Foundation has been an inspiring group to work with in their charity fundraiser Car Shows. Brittle Bones Foundation touched my soul as I got to work directly with the family who the fundraiser was for.